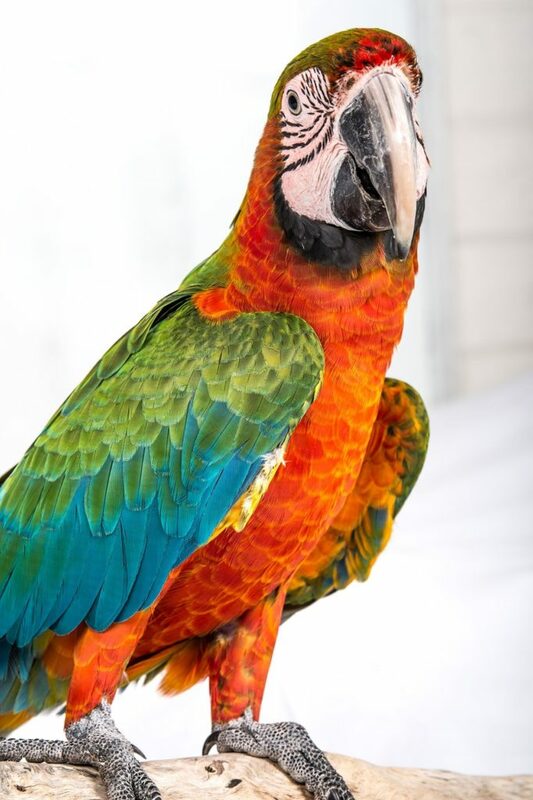 At Sugarloaf Animal Hospital we are frequently asked whether or not to clip a bird’s wings. 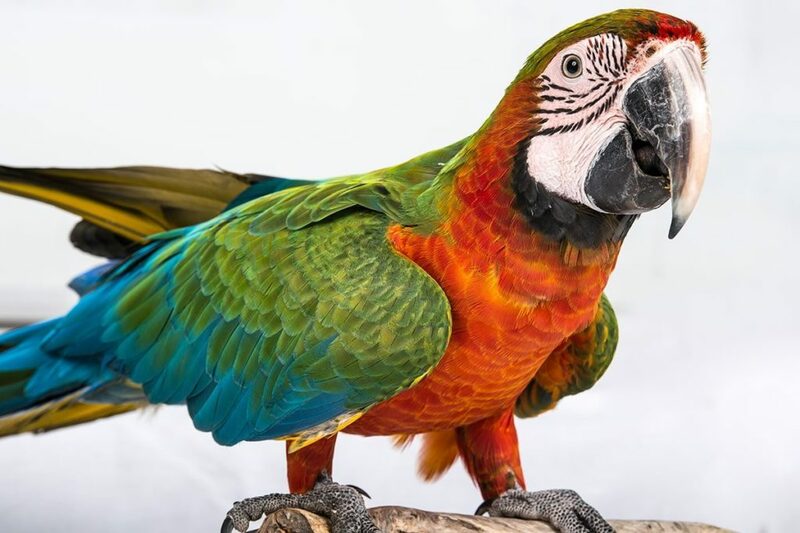 While we ALWAYS want birds to be able to fly — because we know that they are healthiest when they can — we also know there is no simple, universal answer. Clipping can encourage birds to become feather-pickers due to irritation of poorly cut feathers. This over-attention can become a habit and continue even after the feathers regrow. Baby birds should not have their wings clipped until after they have learned to fly – and land! How is a wing-clip performed? 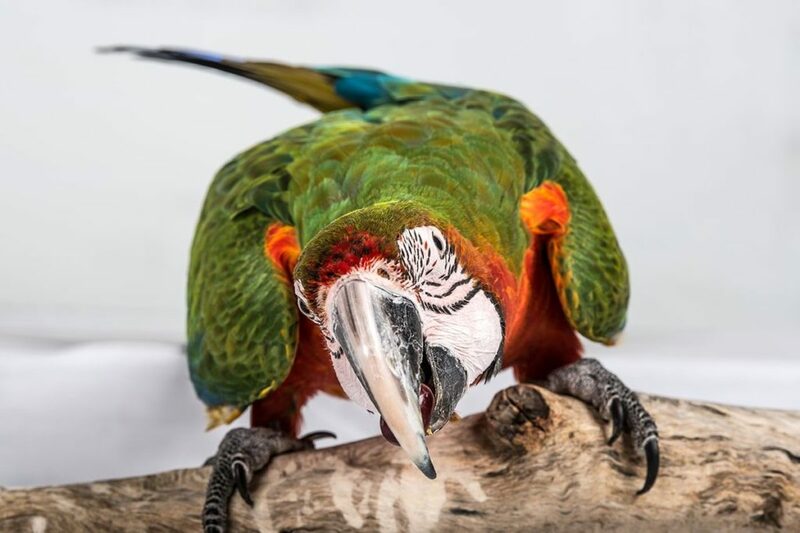 At Sugarloaf Animal Hospital, our Vets advise that wing clipping should be performed only if absolutely necessary once other avenues have been exhausted – For example, it’s entirely possible to take your bird for a walk outdoors with custom-made bird harnesses! 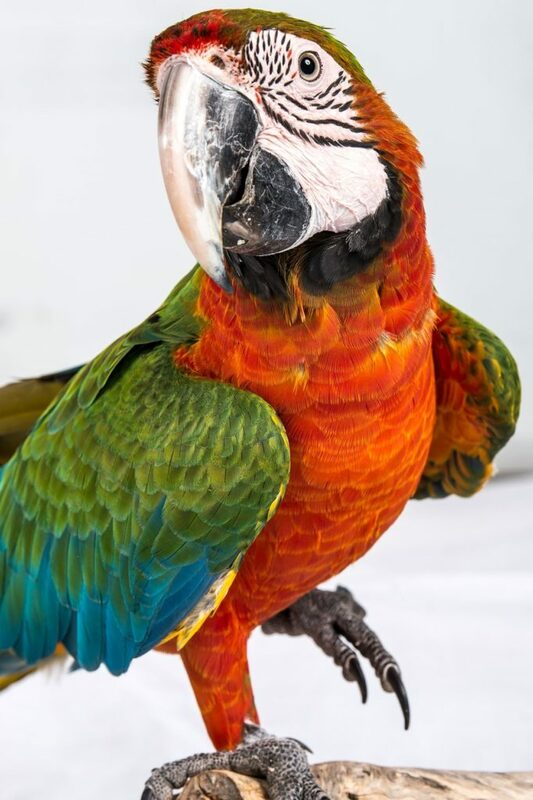 We clip the feathers in such a way that the quill tips don’t scratch against the bird’s body, which is very irritating! Have we answered your questions? It’s not an easy decision to make, so we always recommend having it done professionally. This will ensure your bird’s safety at all times. 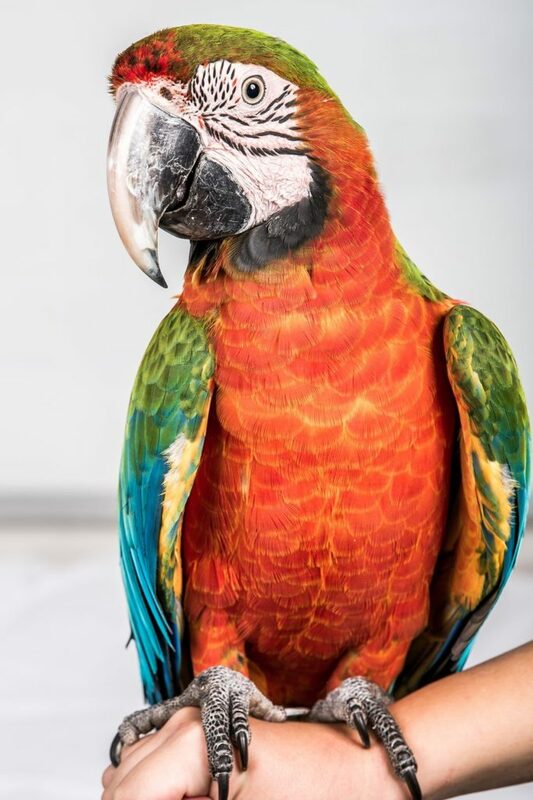 If you have any questions about clipping your bird’s wings, then please do not hesitate to call us at Sugarloaf Animal Hospital. Our friendly staff have a wealth of experience in this specific problem and are only too happy to help!